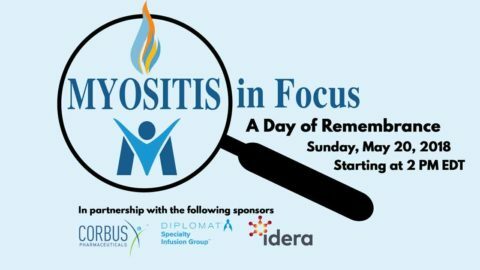 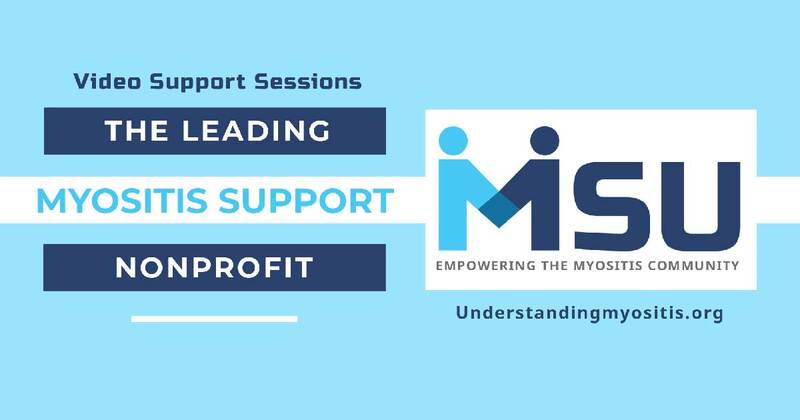 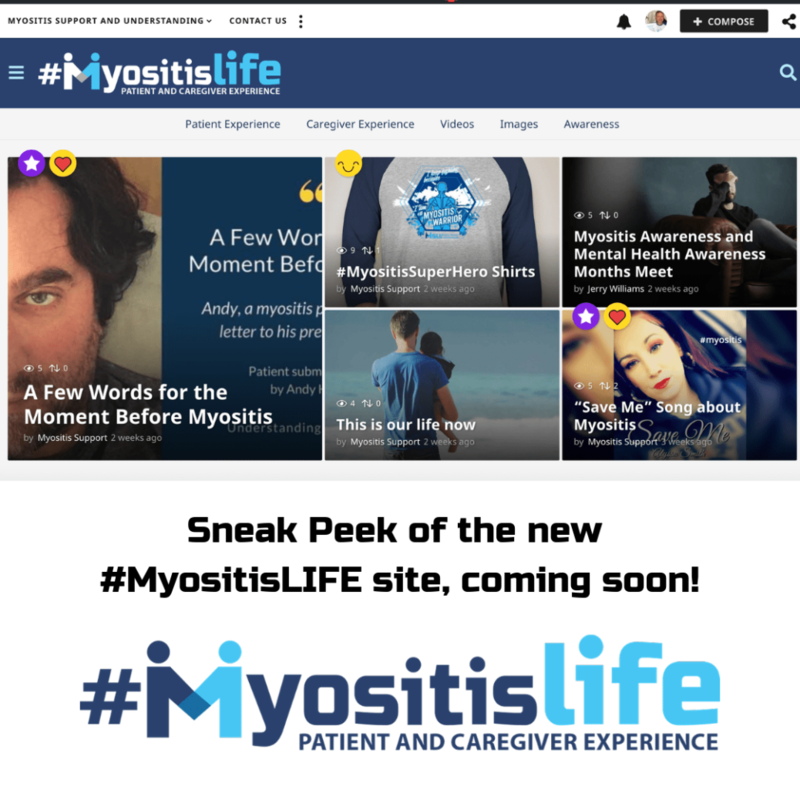 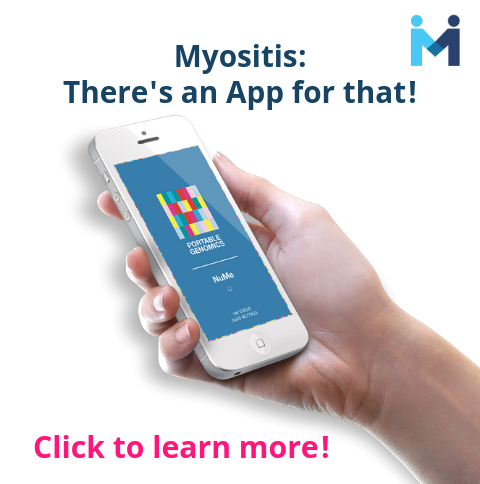 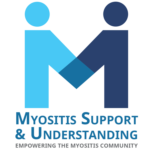 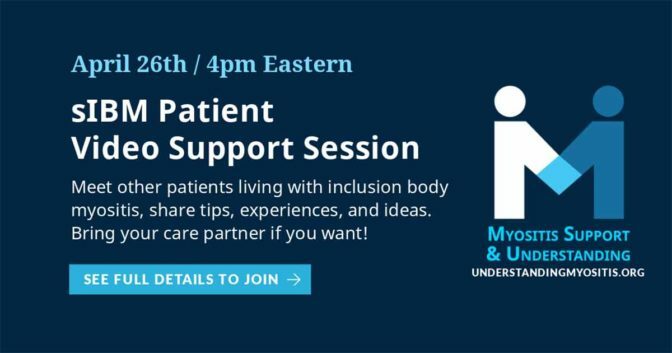 Lincoln, DE — February 26, 2016 — With Myositis patients spanning across the globe, Myositis Support and Understanding Association is excited to bring their new Video Chat Program to light. 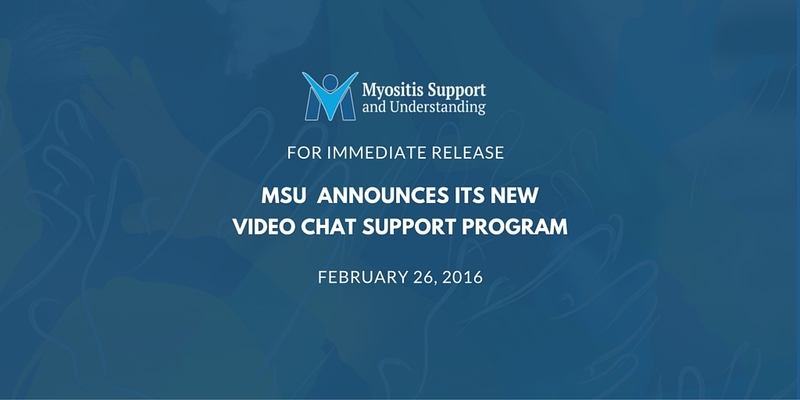 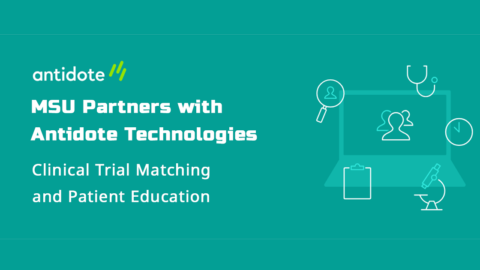 MSU created this new venture in an effort to expand its online support programs while bringing patients together from around the world. 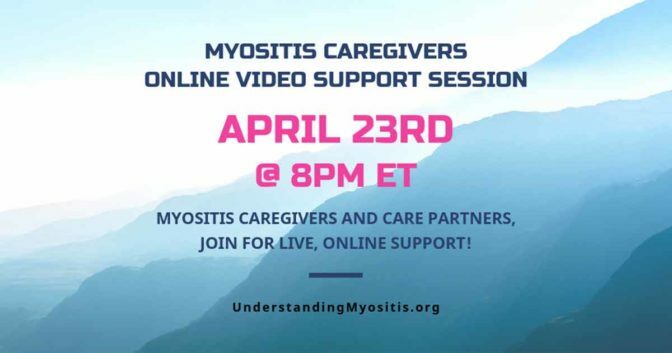 The Video Chat Program will enable patients and caregivers to meet face-to-face, discuss important topics, receive/give support and education about Myositis, and to learn new hobbies. 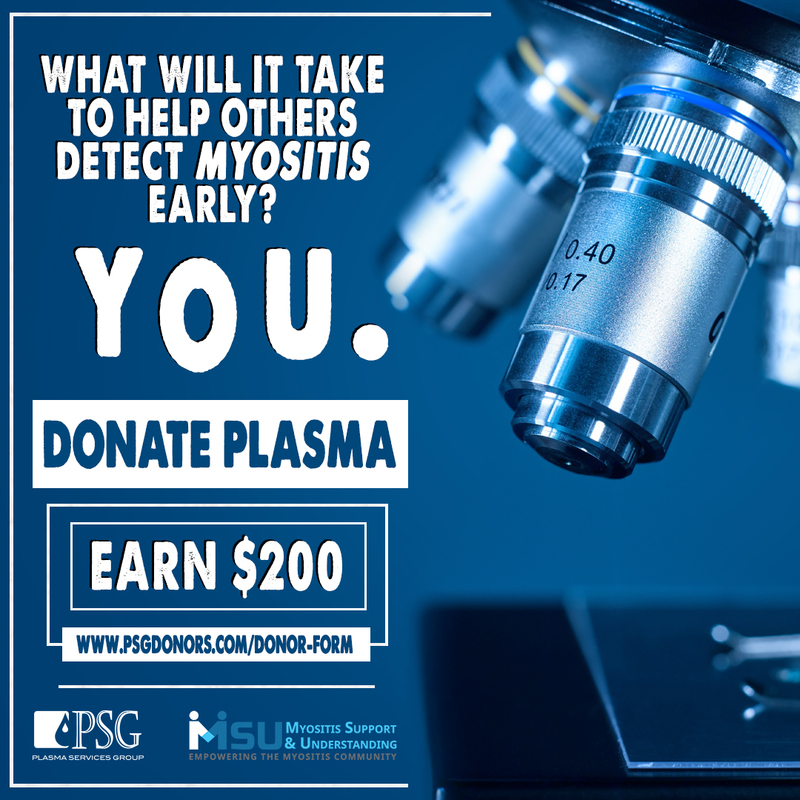 MSU originally began when Jerry Williams started a small Facebook support group in 2010 called “Polymyowhat: Understanding Myositis.” From this one, small, Myositis support group, MSU has expanded its reach as a patient-centered nonprofit with a specialty in caring for and supporting patients, members, and their caregivers. 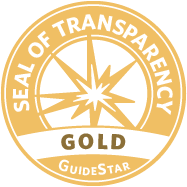 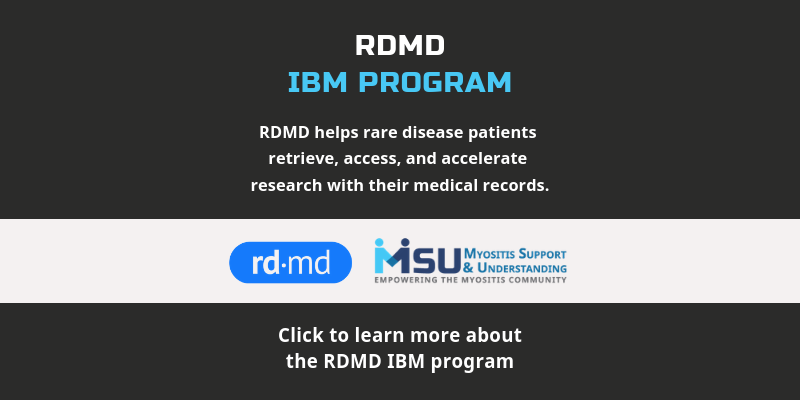 The Video Chat Support program is slated for launch on February 29th, Rare Disease Day 2016, the most rare day of the year, and will use FreeConferenceCall.com (FCC) as its platform. 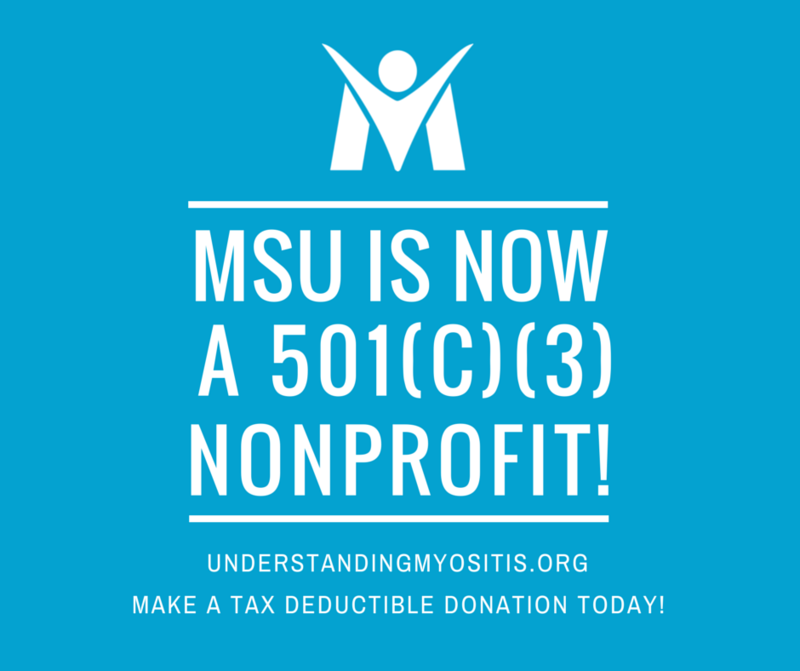 MSU is thankful for FCC, as it allows them to keep expenses at a minimum in order to continue building essential programs for the Myositis Community. 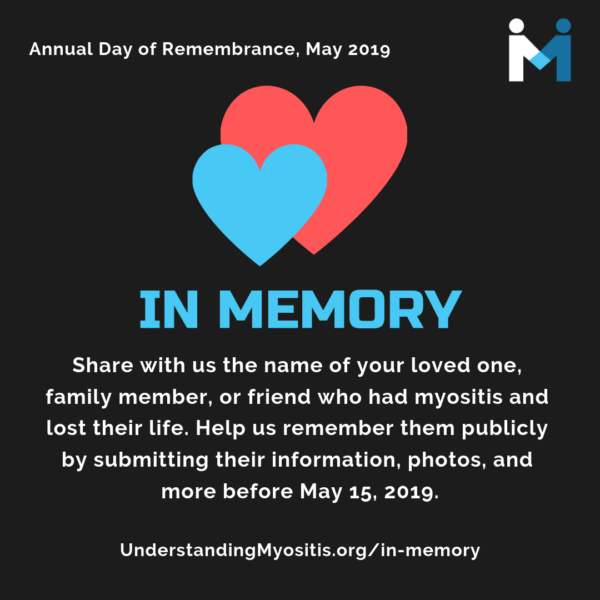 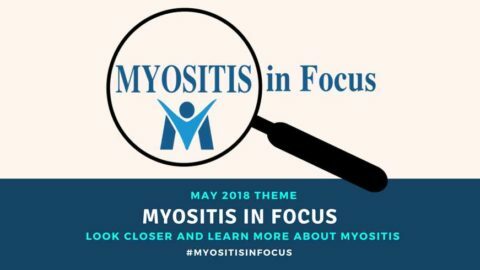 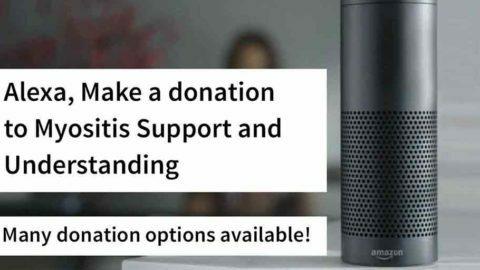 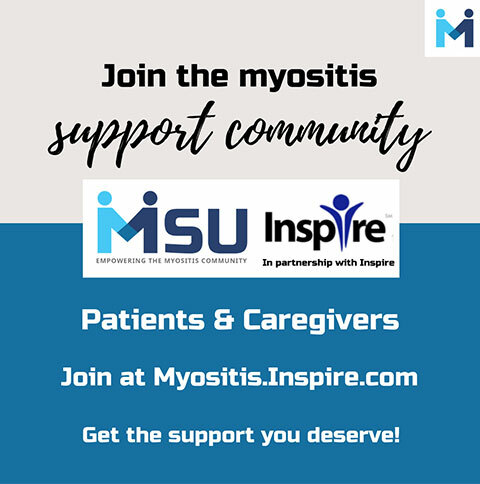 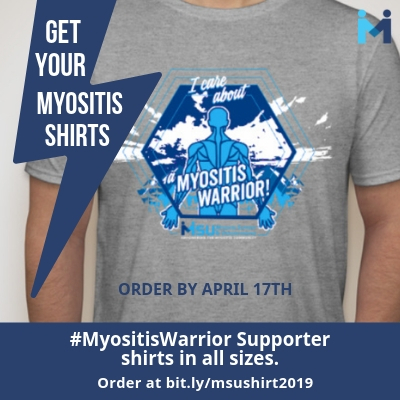 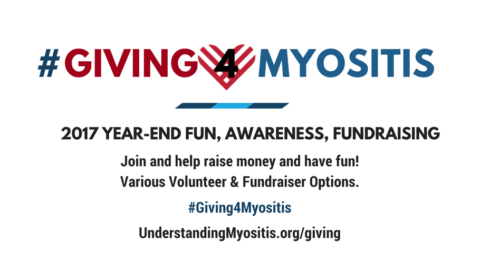 Myositis Support and Understanding Association (MSU) is a patient-centered, all-volunteer 501(c)(3) nonprofit organization Empowering the Myositis Community. 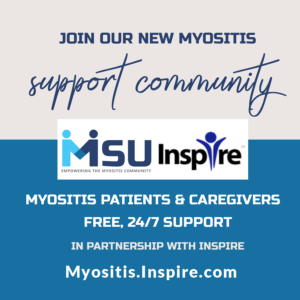 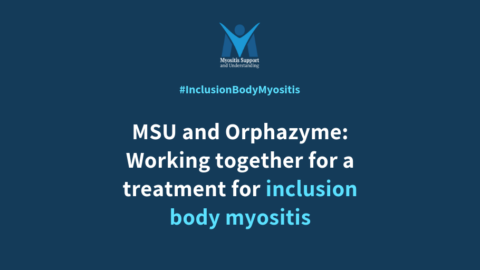 Founded by Myositis patients, for Myositis patients, MSU provides education, support, advocacy, access to research and clinical trial matching, and need-based financial assistance. 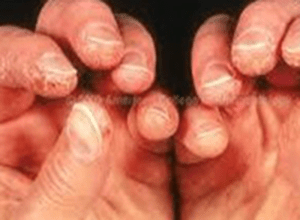 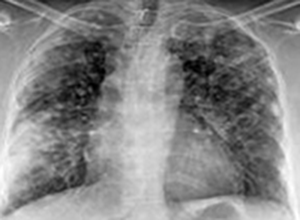 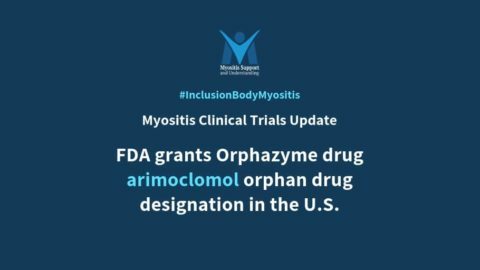 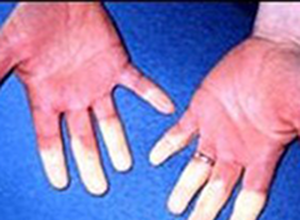 FDA grants Orphazyme drug arimoclomol orphan drug designation in the U.S.